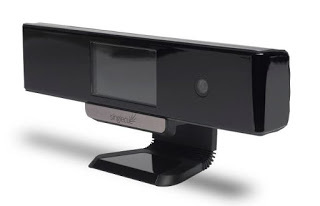 Israel-based eyeSight Technologies has released the singlecue Gen 2, a way to control your entire home with gesture control technology. With the simple wave of a finger (swipe, click and shush) you can now seamlessly control smart home devices, including TVs, media streamers, thermostats, entertainment systems or lighting. Singlecue Gen 2 is compatible with more than 1,200 brands and 100,000 devices, including Philips Hue, Apple TV and Nest.